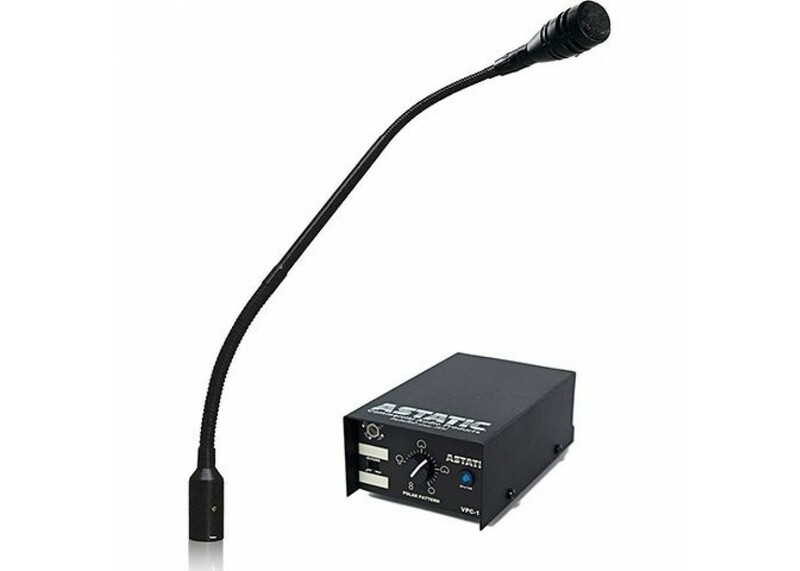 The 1800VP is a continuously-variable pattern condenser gooseneck microphone system with remote polar control. The variable polar pattern with remote control allows the user to precisely adjust the shape of the pick-up pattern for best performance from a remote location. 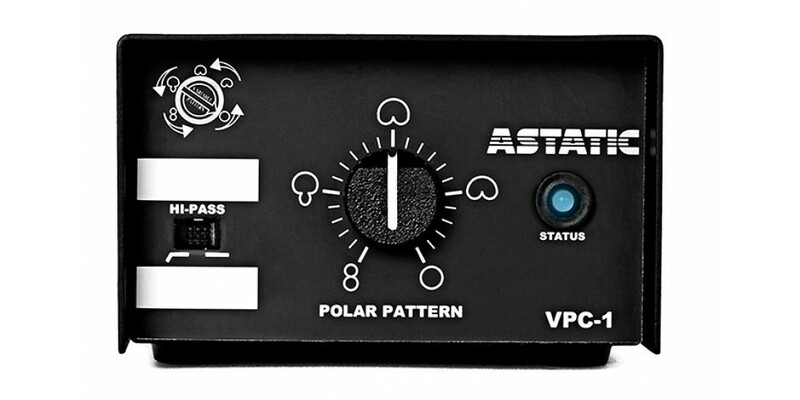 Utilizing a two-conductor shielded cable (max length 2,000 feet) between the microphone head and the pattern control box, the user can adjust the polar pattern in real time without changing capsules, microphone positions, or inducing noise in the audio chain. The 1800VP has been designed to resist interference from devices such as cell phones, two-way communication devices and lighting apparatus. Utilizing CADs RF Resistant Architecture, the 1800VP meets the stringent RF standards set by the European Union (see the specification section for more information). The 1800VP comes complete with an 18” dual-flex gooseneck terminated with a TA3F type connector and XLRM-type connector. The 1800VP is primarily designed for recording and sound reinforcement on podiums, instruments and ambient miking. The 1800VP can also be used for vocal pick-up in government, institutional and business applications. 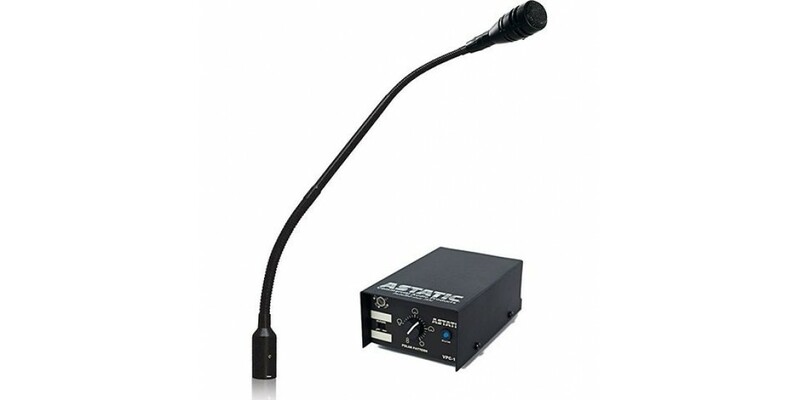 The 1800VP microphone system is designed to shorten the list of products an audio designer needs to consider when hanging microphones are specified. 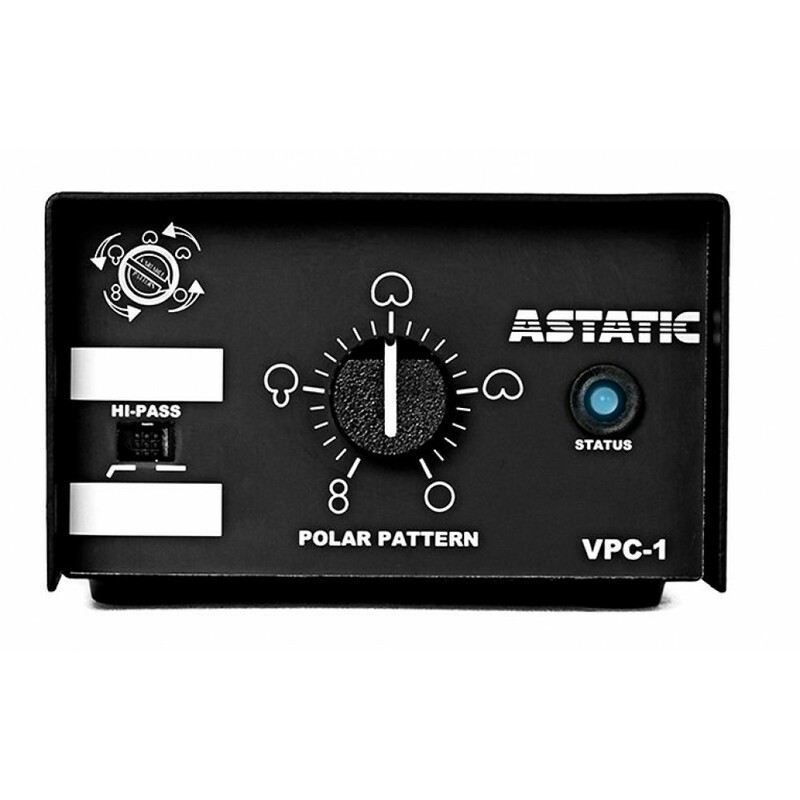 The remote variable polar pattern control allows the installer or end user the ability to change polar patterns when installed or from scene to scene. Adjustments to the pick-up pattern can be done on the fly without costly lifts, ladders and capsules. Choose the 1800VP for your next gooseneck microphone install. The 1800VP consists of two boxes the 1600VP microphone system along with the MB-18 gooseneck.